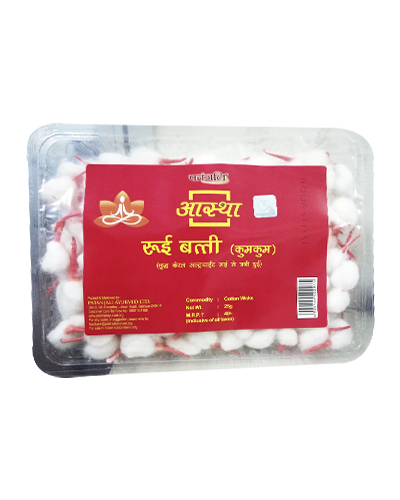 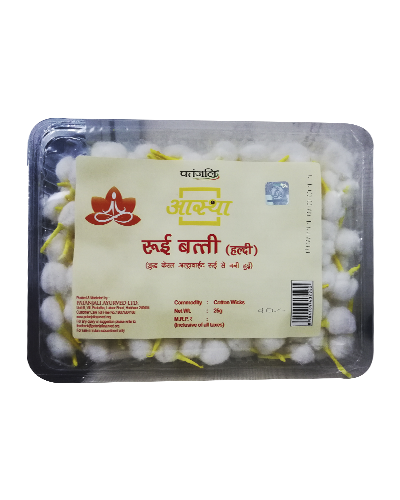 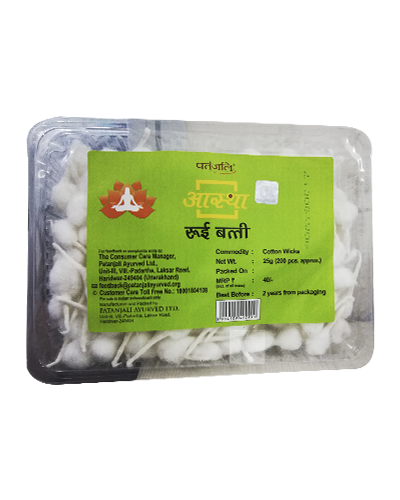 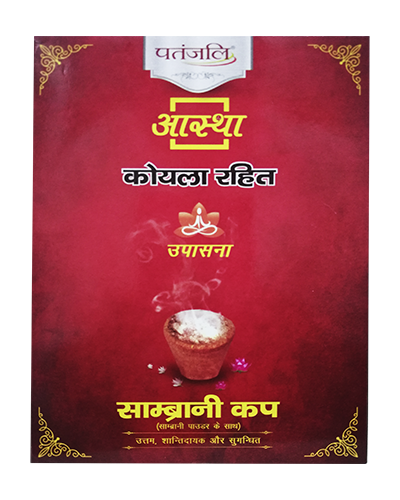 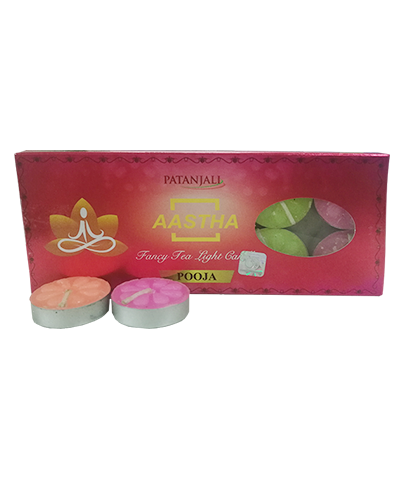 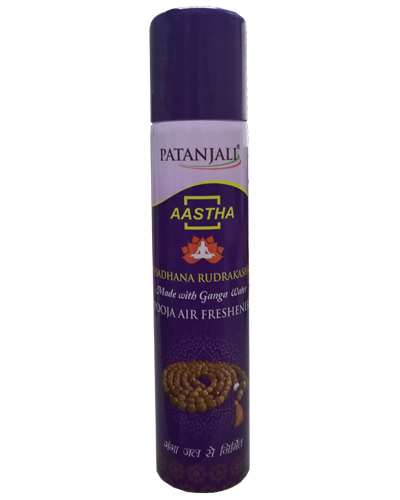 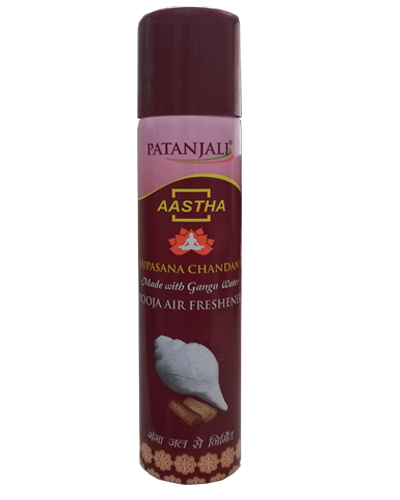 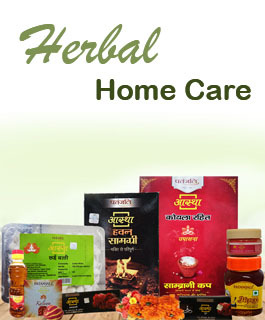 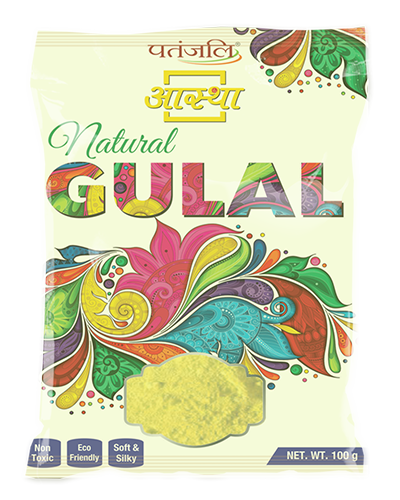 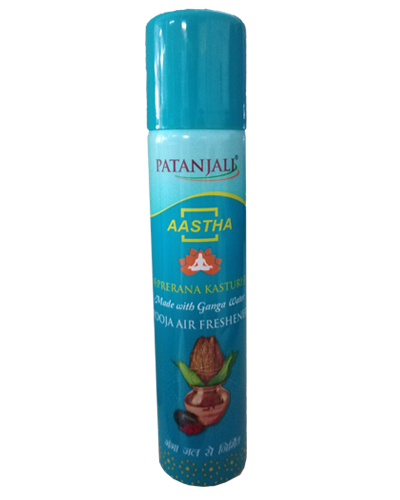 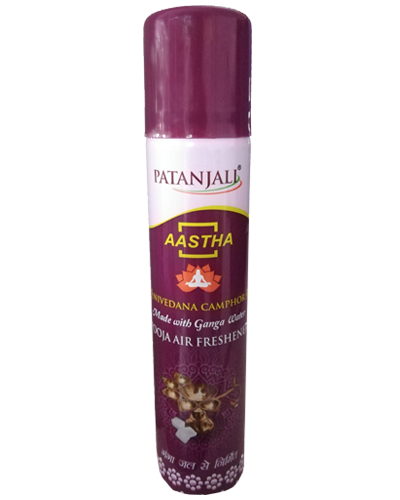 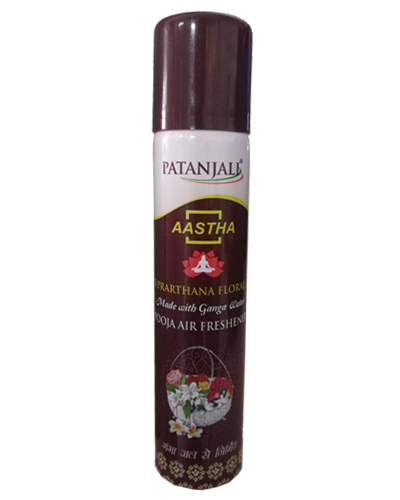 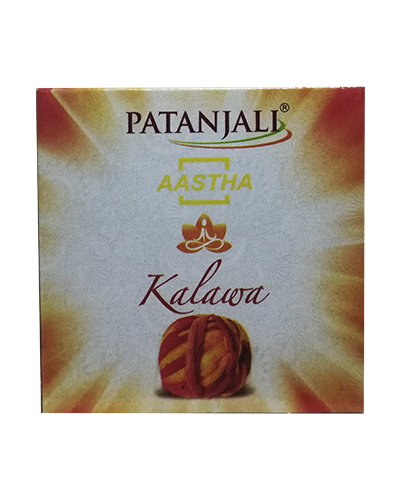 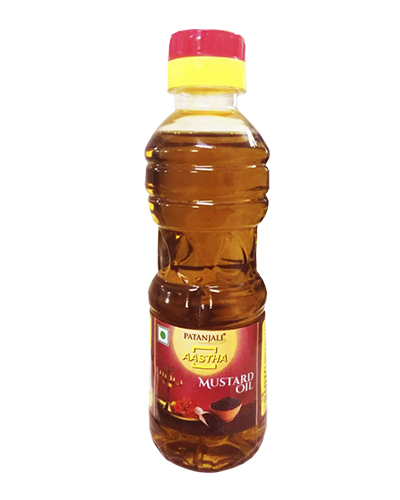 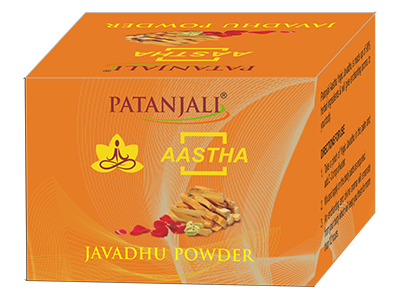 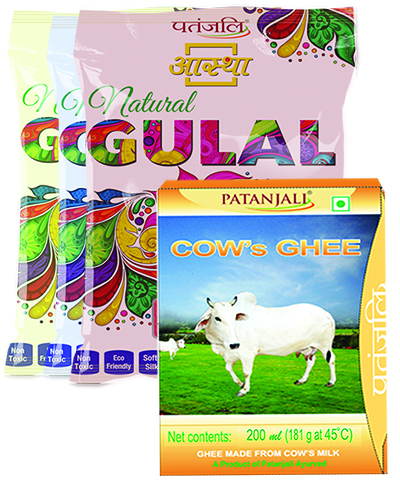 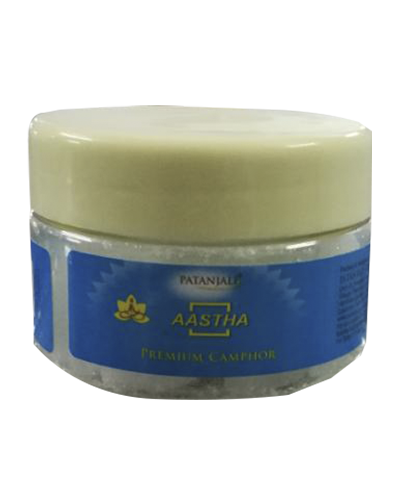 PATANJALI Aastha yogic javadhu is made up of 98% herbal ingredients & will give enhancing aroma to your body. 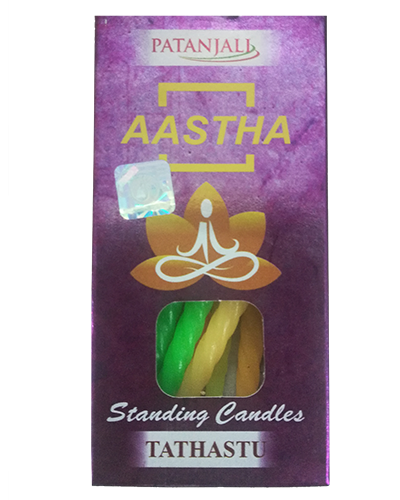 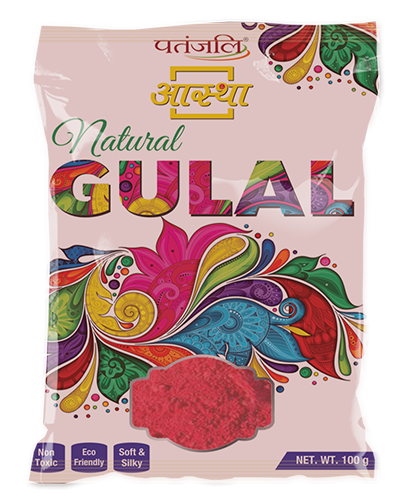 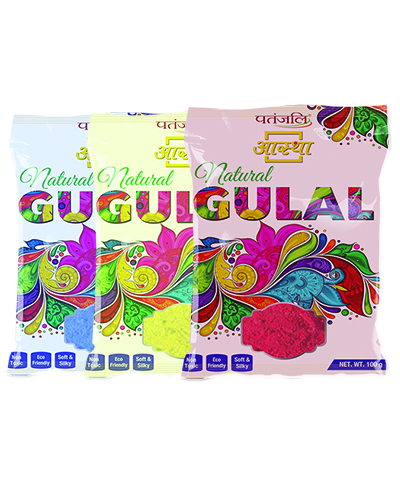 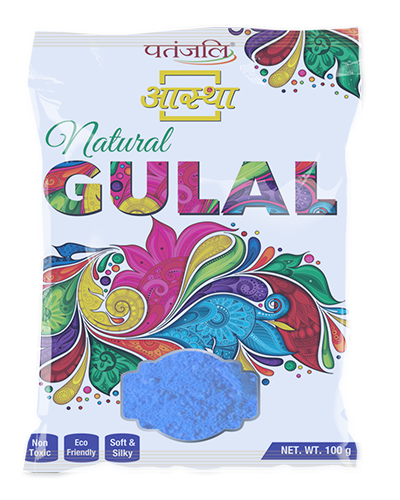 An enchanting and divine aroma will emanate from your body which will keep you fresh for more than 12 hours. 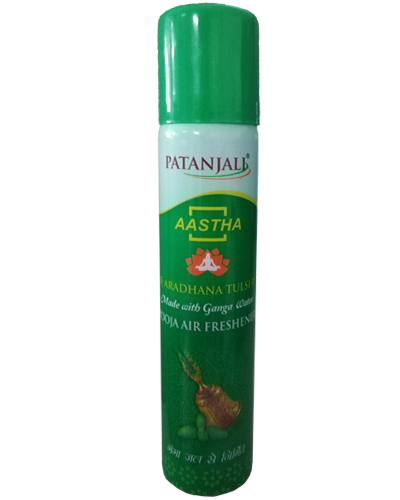 Take a pinch of yogic javadhu in the palm and add 2-3 drops of water.